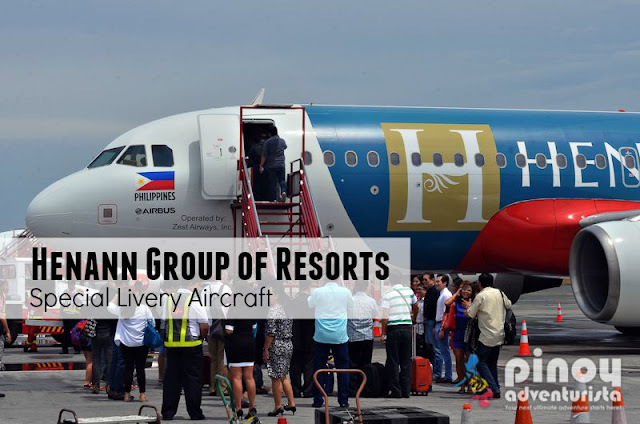 Just last week, we were invited by Henann Group of Resorts to join them as they unveil their newest prime resort property in Panglao Island, Bohol. Along with the inauguration of the Henann Beach Resort Bohol, is the unveiling of the newest member of Air Asia Philippines fleet, the Henann Group of Resorts special livery aircraft! 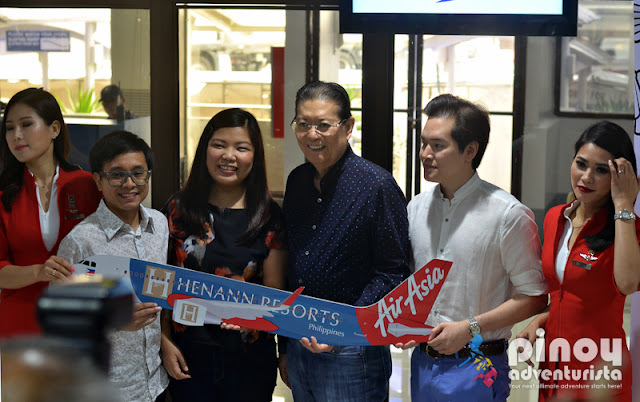 This partnership between AirAsia Philippines and Henann Group of Resorts was attended by Director of Hennan Group of Resorts Dr. Henry Chusuey, AirAsia Philippines CEO Atty. 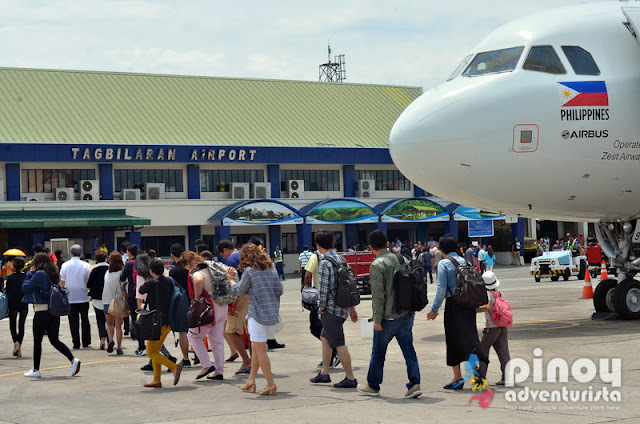 Joy Caneba, celebrities, members of the media, family and guests of Henann Group of Resorts, as well as AirAsia passengers. The all-female crew that brought us to Tagbilaran, Bohol was headed by the first woman captain of AirAsiaPH, Capt. Gisela Bendong. After about an hour, we safely landed in Taglibaran, Bohol! 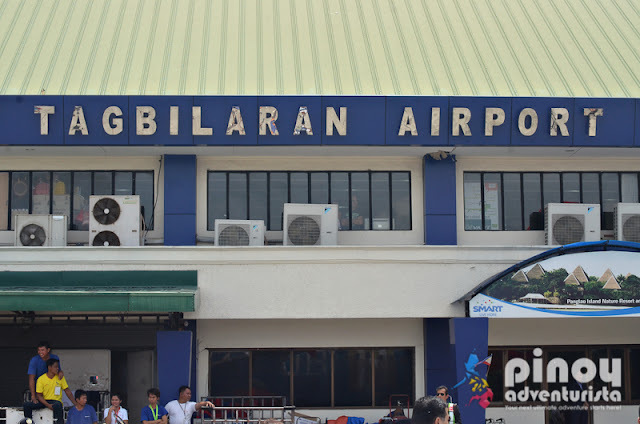 It was a festive mood when we arrived at Tagbilaran Airport with local dancers and Henann Beach Resort's staff welcoming us to Bohol. I will tell you more about our luxurious experience at Henann Beach Resort Bohol on the next posts. 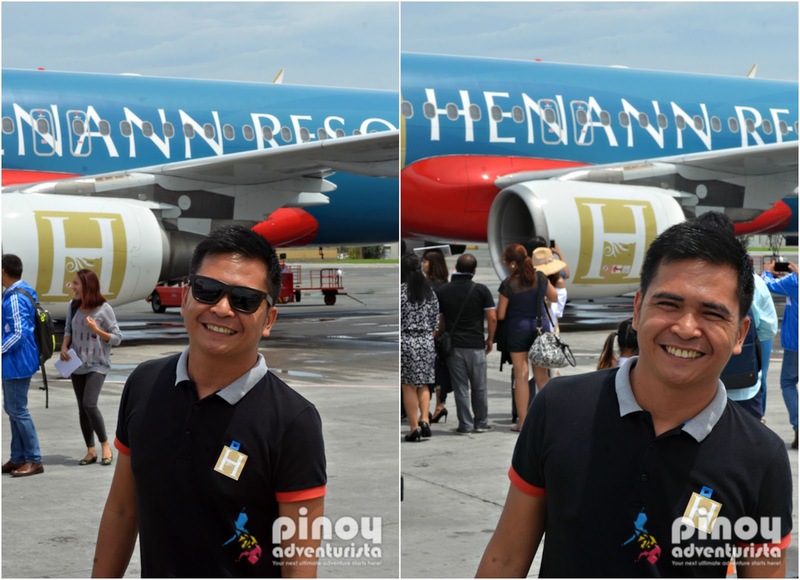 This partnership between Henann Group of Resorts and Air Asia Philippines is certainly an awesome way to promote the Philippines across Asia! 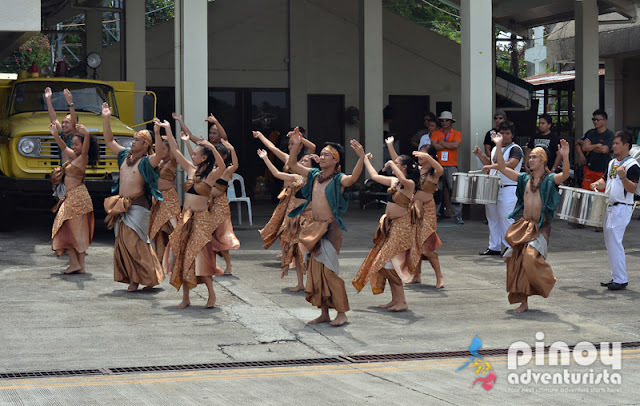 Thank you Henann Group of Resorts for inviting us! 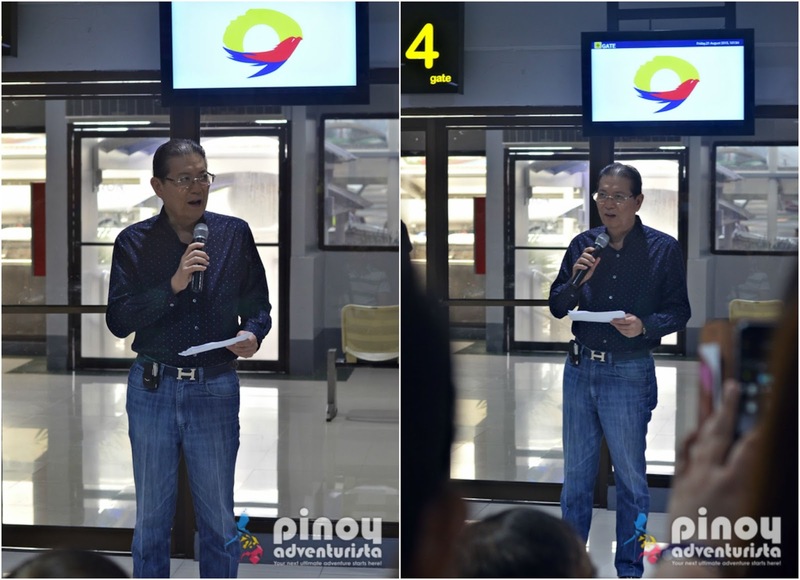 It was such an honor to be part of this momentous event! Whoa! This is a really massive advertising partnership. 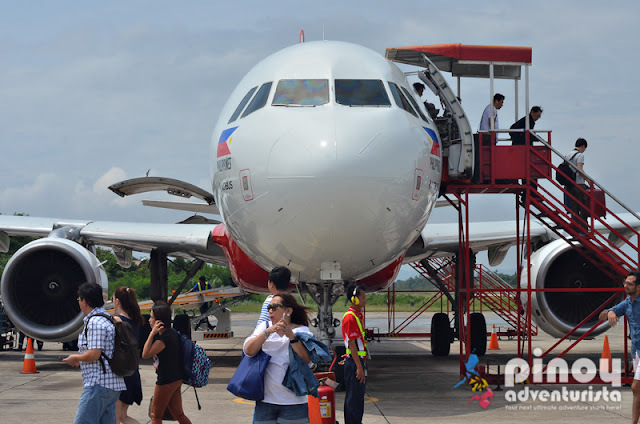 It's not every day that you'd see a hotel logo/banner painted on the side of an aircraft.